Breaker High is a Canadian teen comedy-drama series that ran from 1997 to 1998, airing on YTV in Canada and on UPN in the United States. 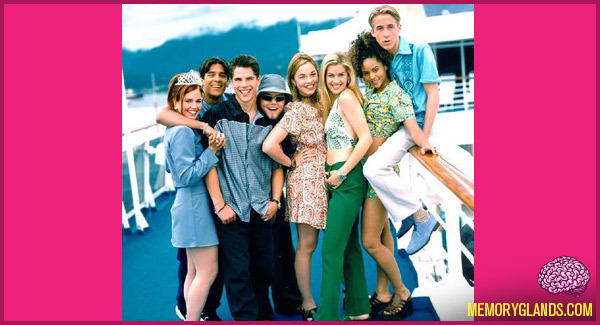 The series is set at a high school located on a cruise ship, allowing the episodes to be set in a variety of exotic locations, although the series was, in fact, filmed entirely in Burnaby, British Columbia. The show dealt with teen issues such as dating, finances, and friendship, although the series tended to steer away from the “tougher” situations outlined in other teen dramas at the time.